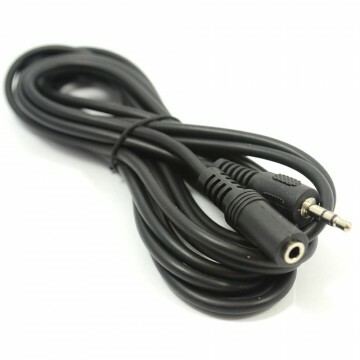 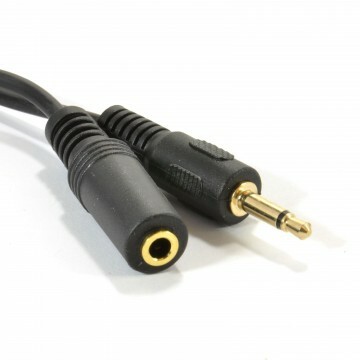 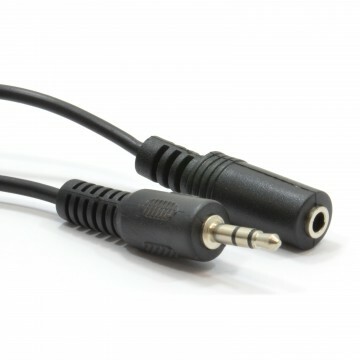 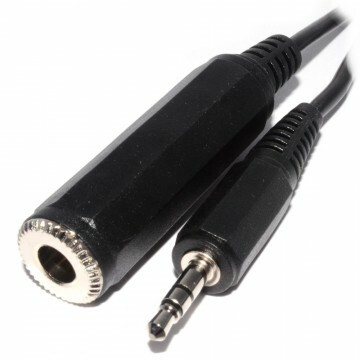 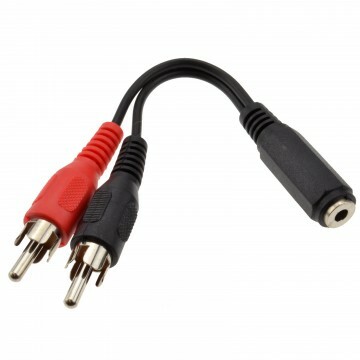 The 3.5mm and 1/4' Jack audio connections can be found on virtually all audiovisual equipment, smartphones, and computers from the last 30 years. 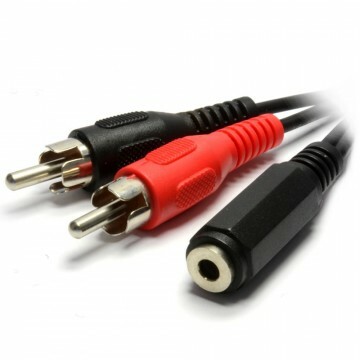 Whether you need to split your signal, convert a socket, or extend your current set up, we have you covered. 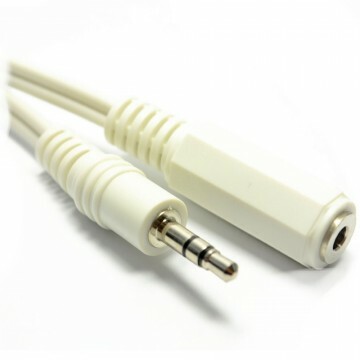 We also have 4-Pole Jacks for devices that utilise this connection, and the smaller 2.5mm Jack available in a range of cables.